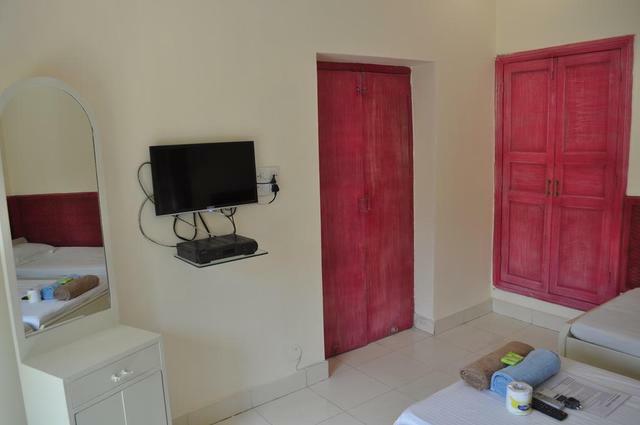 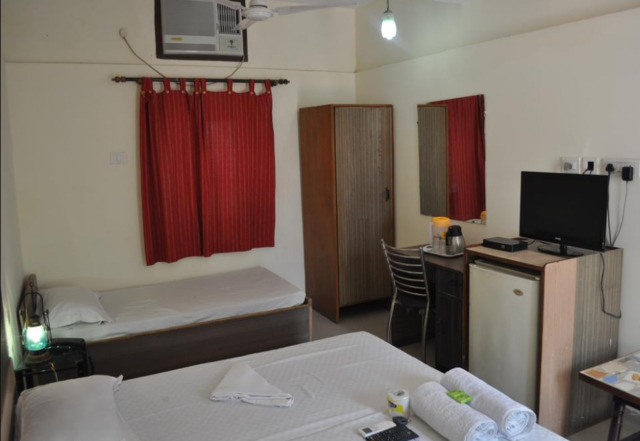 Air conditioned rooms with Flat screen TV. 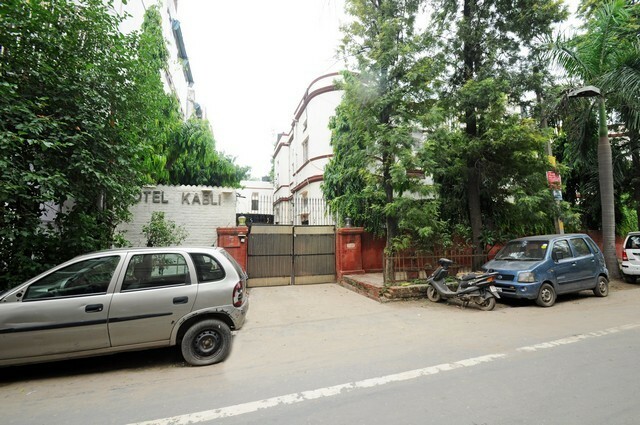 Close to Metro and Tourist Sights. 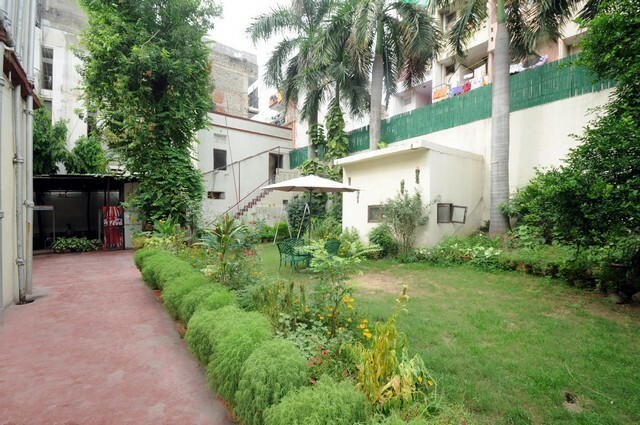 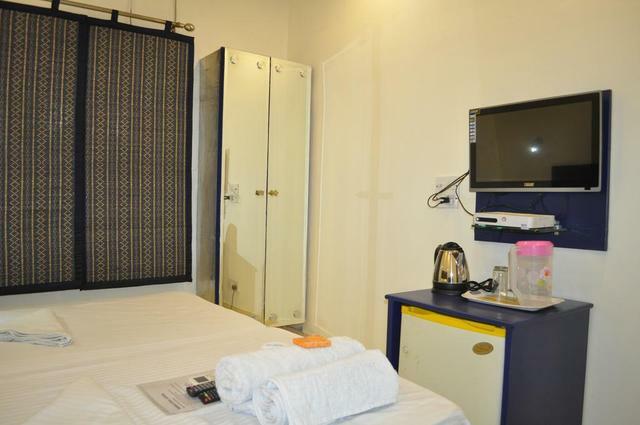 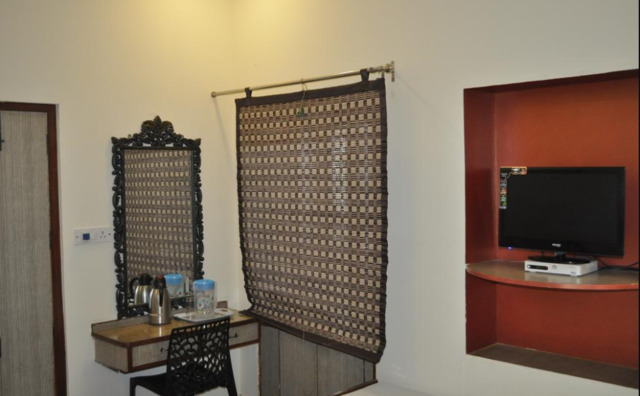 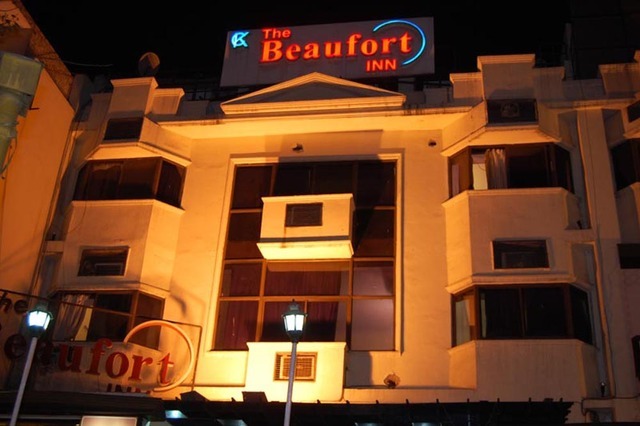 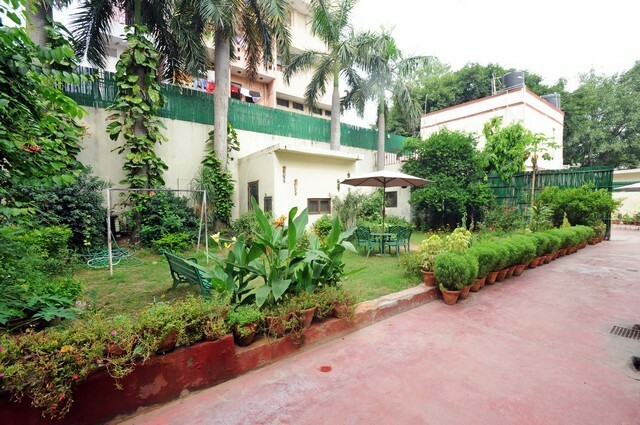 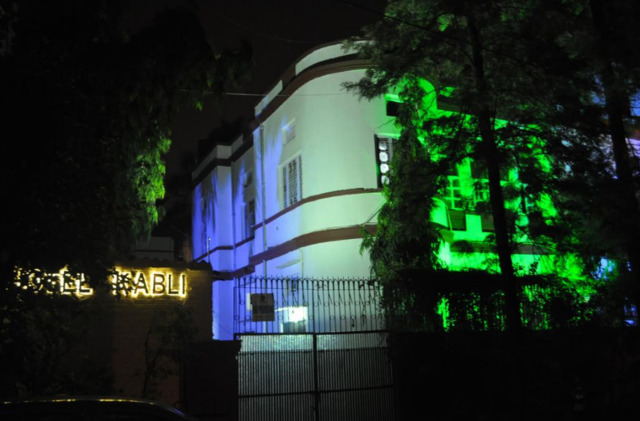 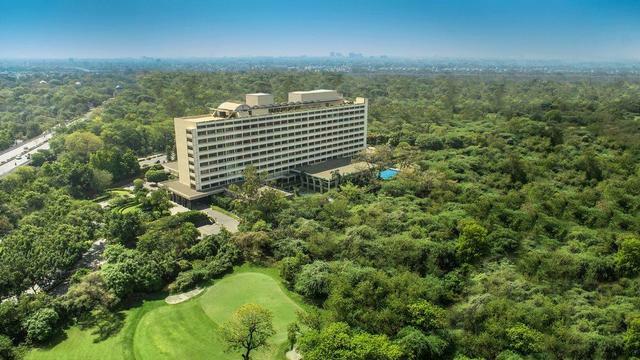 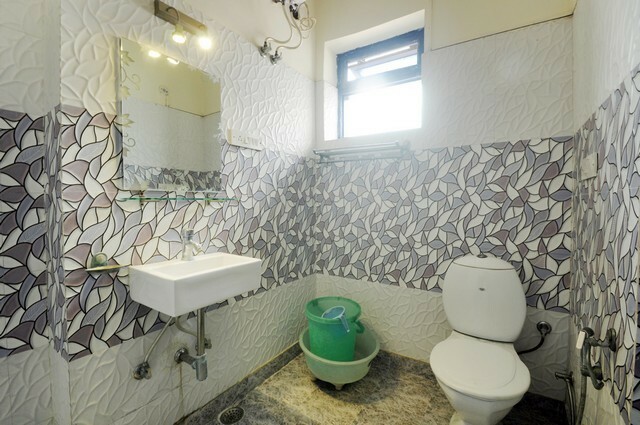 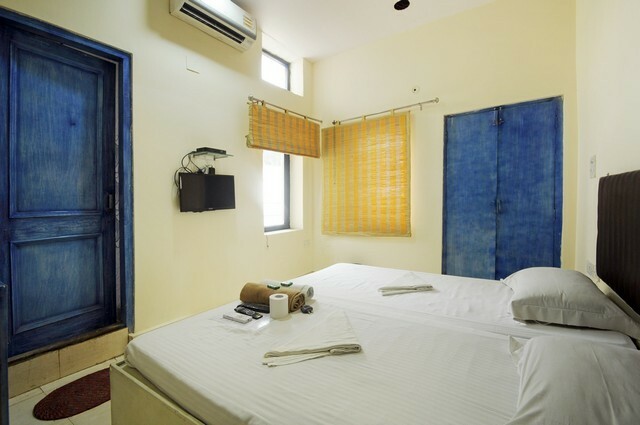 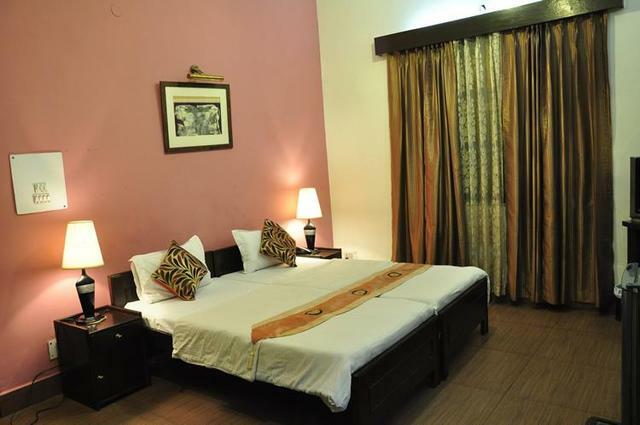 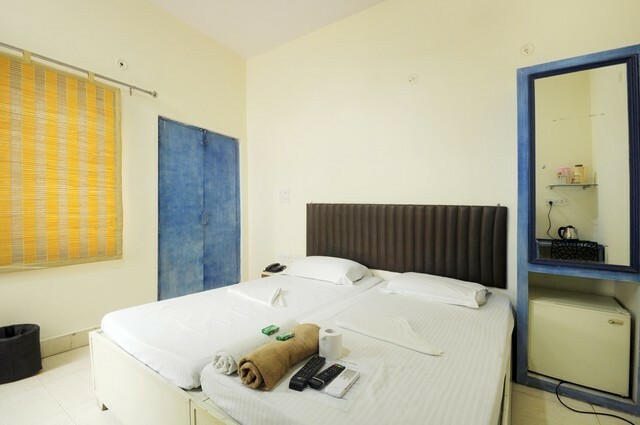 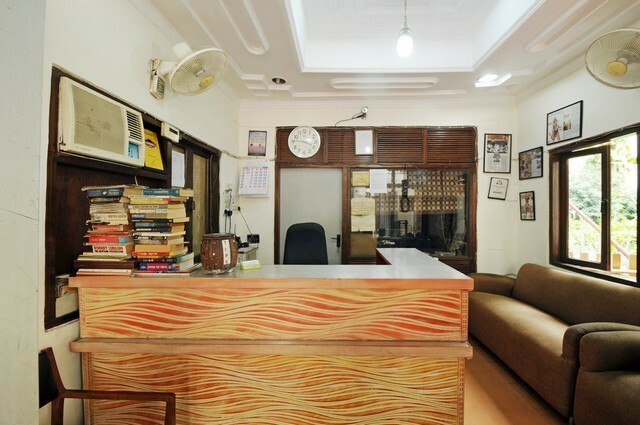 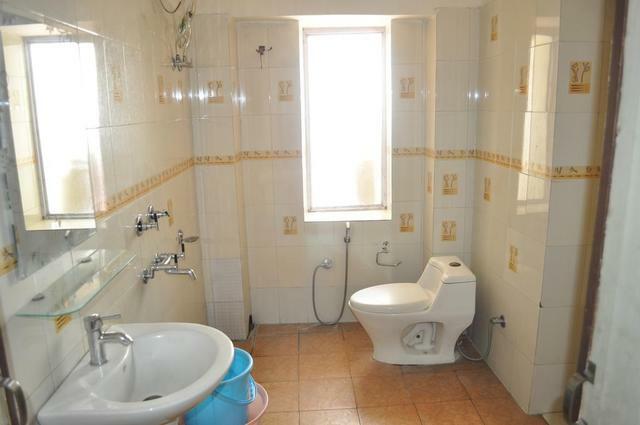 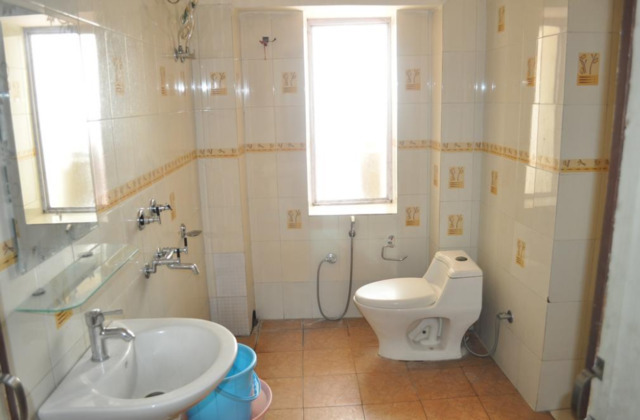 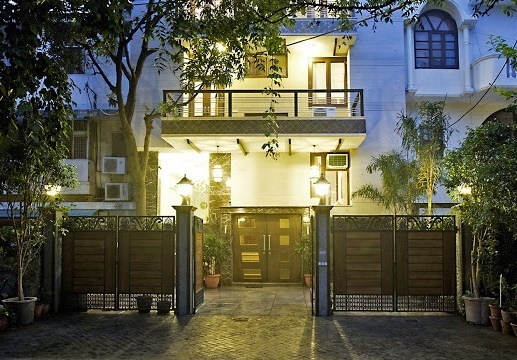 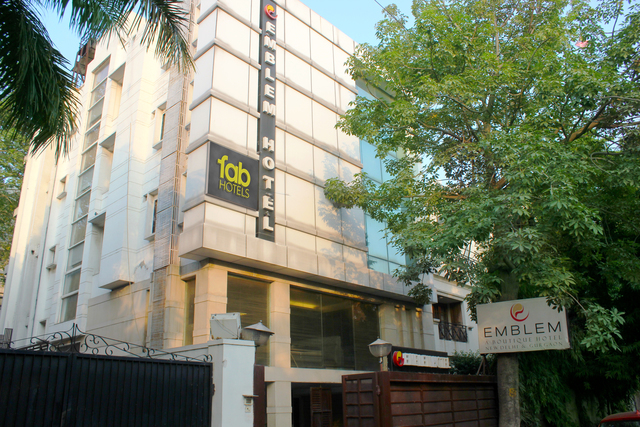 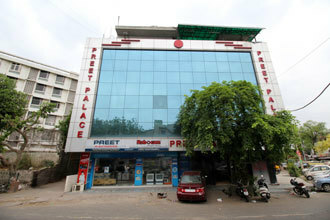 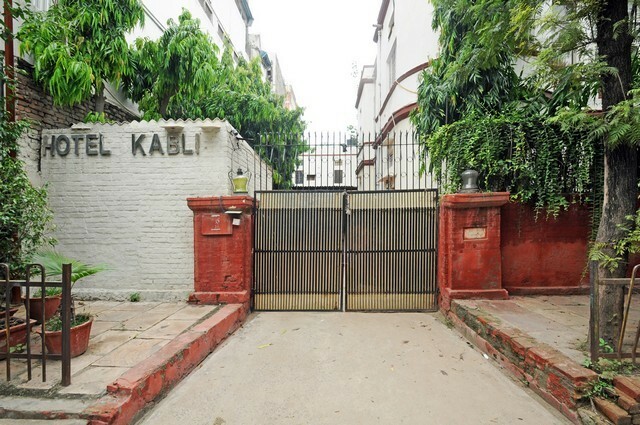 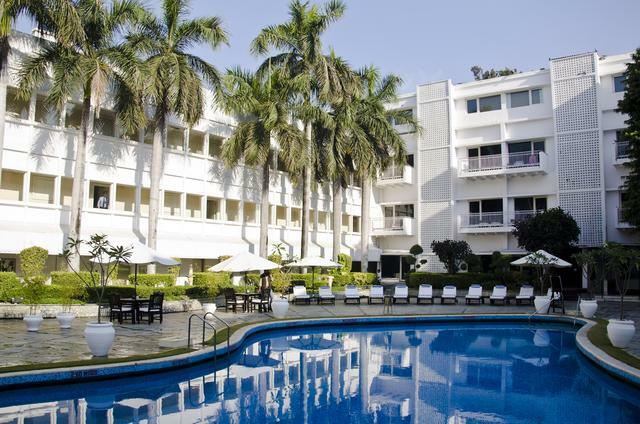 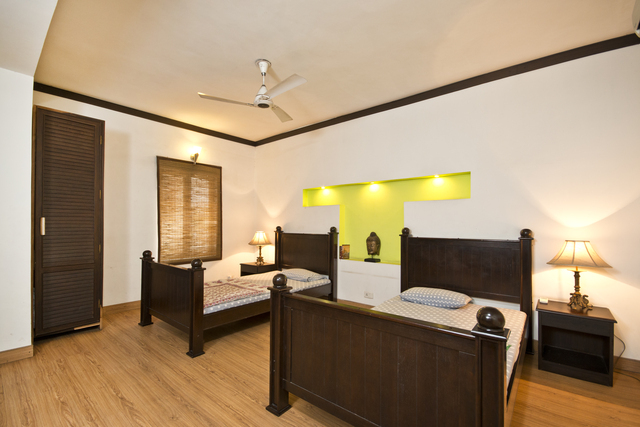 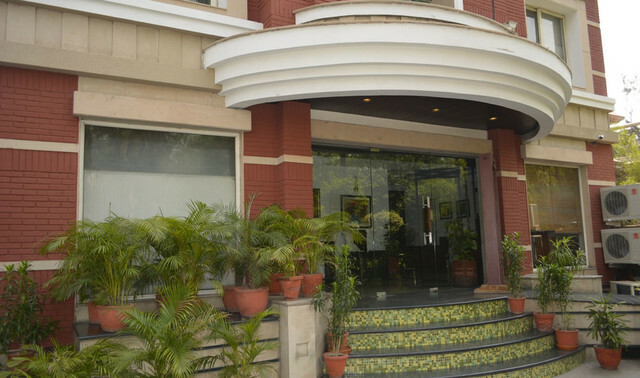 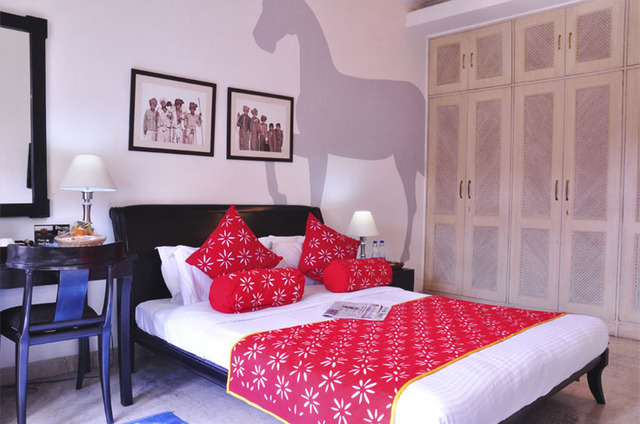 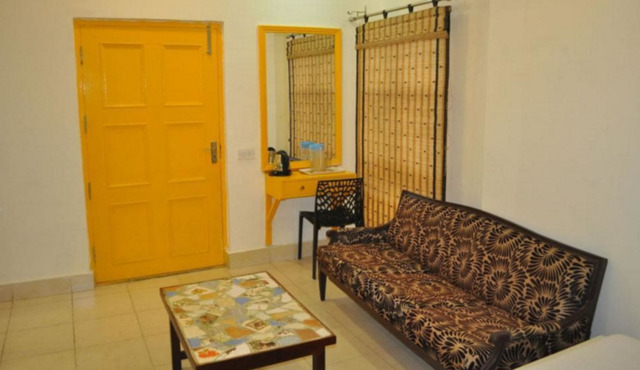 A simple hotel offering standard amenities and easy access to railway station in New Delhi.